Fozzy is a heavy metal band, fronted by inactive professional wrestler Chris Jericho, and also including musicians from Stuck Mojo and on their recent album, guests from other established metal bands. In 1999, Jericho met Ward in San Antonio after a wrestling show, and was invited to play with the band. Jericho sat in on a few sessions, but did not plan to play with them permanently. 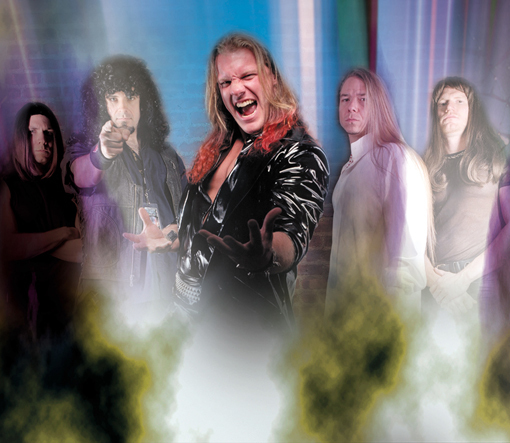 In 2000, unable to wrestle for four months due to a severe ankle injury, Jericho re-joined the band and became its front man (under the persona of "Moongoose McQueen"), and the band went on tour. Later that year, the band shortened its name to Fozzy, and adopting the satirical back-story that the songs they covered were originally their own, but were stolen from them by other bands. 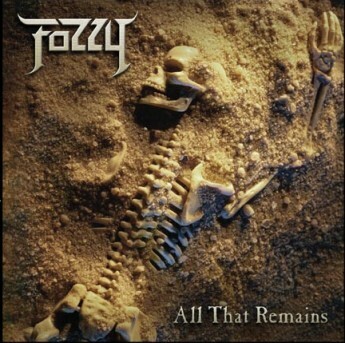 In 2002, Fozzy played on an edition of WWE Sunday Night Heat (filmed at WWE New York), and played "To Kill a Stranger" on WWE Raw is War (followed by an angle involving Ric Flair beating up Jericho). The video of "To Kill a Stranger" aired on WWE Confidential. 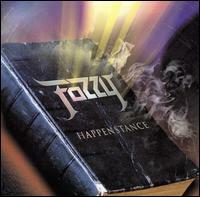 Fozzy's first two albums, Fozzy and Happenstance, consisted mostly of cover songs. Their third album, All That Remains, consisted entirely of original tracks (though a few of the songs were recorded by Ward's old side project Sick Speed). In 2004, Jericho dropped the McQueen persona in favor of his wrestling stage name (his real name is Christopher Irvine). Previously, he had sometimes pretended that McQueen and Jericho were two different people. 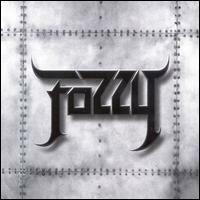 Fozzy's song "Enemy" was the official theme song of WWE's No Way Out pay-per-view event in February 2005. The music video for "Enemy" was released on the bonus disc of GuitarOne's February 2005 edition. The song was also featured on the TNA iMPACT! show, just a few days before TNA Bound for Glory 2006.